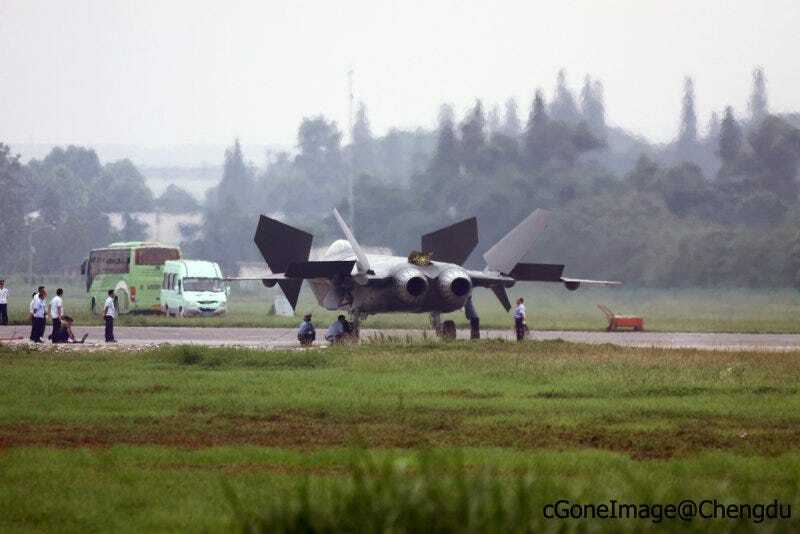 China Has a Transformers Jet Fighter Now? Looking at this photo of the Chengdu J-20—China's fifth generation stealth fighter—it seems that the Chinese are not only copying the F-22 raptor, but Michael Bay too. There are no details about this photo, except that every surface seems to be moving in very strange ways. Is China Stealing America&apos;s Top Stealth Fighter Jet Secrets?